Get A Free Downy Booster Beads 14.8 Oz From Walmart! 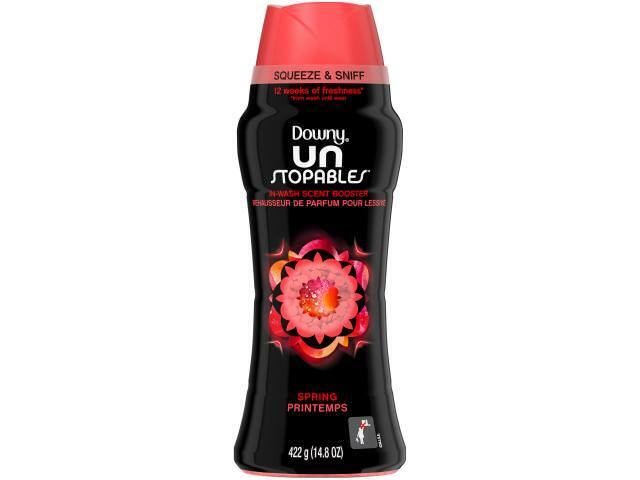 Downy Unstopables In-Wash Scent Booster infuses your clothes and fabrics with bespoke freshness befitting a fashionista. Enjoy up to 12 weeks of lasting freshness* by simply shaking Unstopables In-Wash Scent Booster into the washer before your clothes, laundry detergent, and softener. It’s the ultra long-lasting luxury of Unstopables. 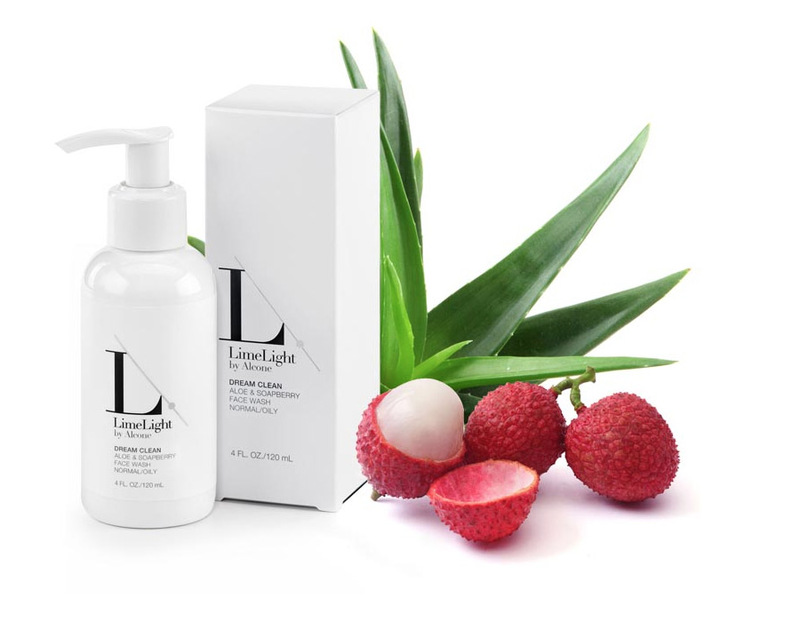 Smell like the lifestyle you deserve. *Freshness out of storage. Walmart is giving away free Downy samples today! Claim yours! 4. Add 1 “Downy Unstopable In-Wash Scent Booster Beads, Spring, 14.8 Oz” priced for $8.94 to your cart and shop as you would normally then checkout. If the price changes or anything happens to the stock, the deal is officially over. 6. Once you checkout, in about 14 days $8.94 will post in your TopCashback account.